Waiting until the weekend before to buy a Halloween costume isn’t so bad when you can buy or rent one for a good price on Court Street. 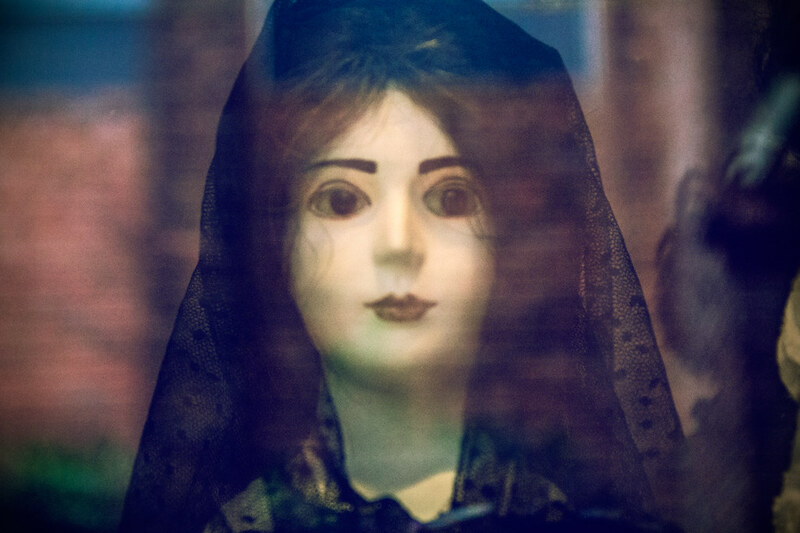 Dolls are universally known as being horrifying. There is a very good reason why B-list directors base their horror films off these little lifelike creatures. Sure, they can be all cute and super fun for kids. But there is also a huge reason why a large portion of them are haunted or just flat out creepy. 1. 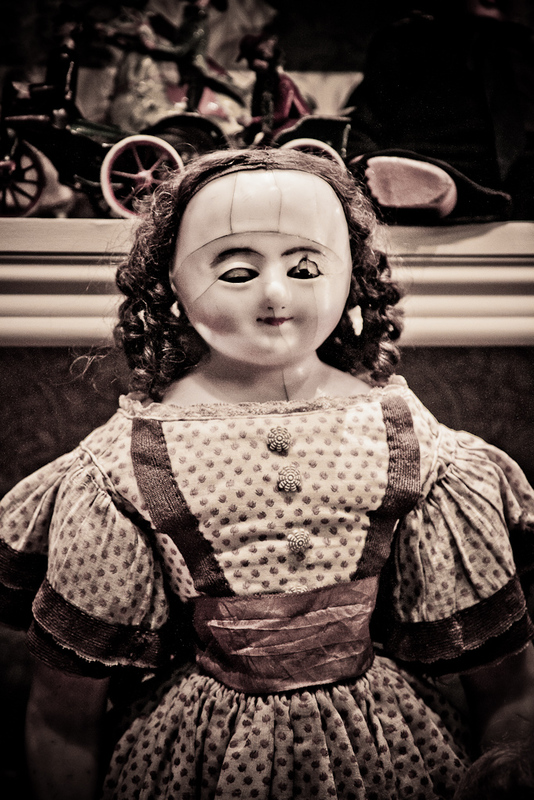 Like this doll who is definitely going to watch you sleep. 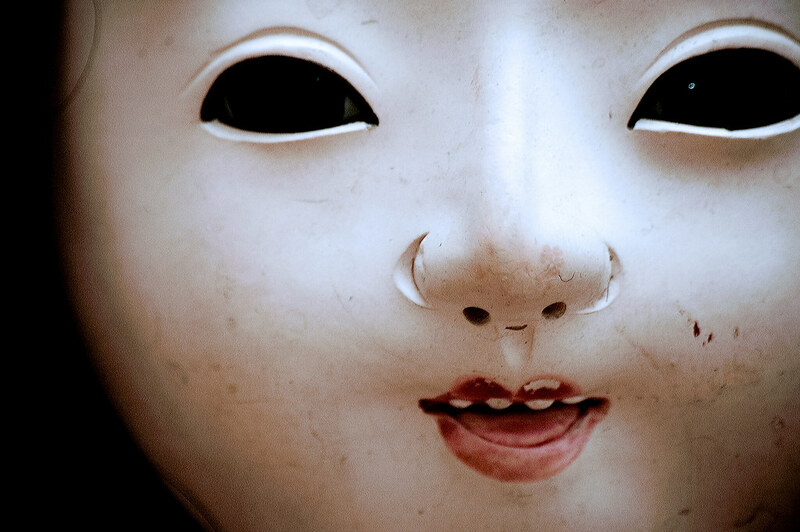 You know that if she were on your nightstand, her head would turn. 2. This lil’ fella who will laugh at you at the creepiest times. 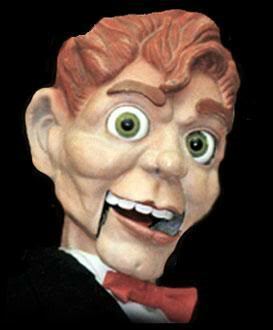 There is literally a horror film (Dead Silence) that is all about these ventriloquist dummies that kill people? That right there is enough to make any person, no matter how brave, run for the hills. 3. And this one that probably has a purpose besides being the worst, but is not doing it properly. 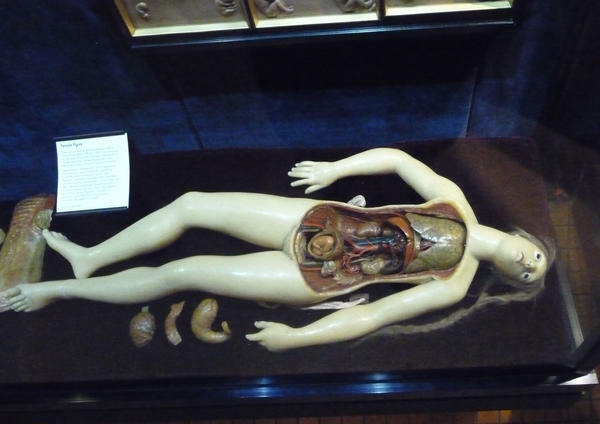 Why can you take the organs out? Is this really necessary for anyone to use? I do not think so. 4. This doll that has black eyes very unnecessarily. This young lady looks like she is the reason an entire house was abandoned in the middle of dinner because she walked in and asked for a bowl. 5. And her eyes actually move because she is alive and totally horrifying. Her face is cracked because something was trying to get out and you know this is totally true and probably one of the worst things ever. 6. This one who’s smile gets bigger, and scarier, the longer you look at her. That’s either a smile or a grimace and it is unknown which, but whichever it is, everyone knows that it is what nightmares are made of. And can we talk about the incredibly lifelike eyes? And the wrinkles that have occurred because she neVER CLOSES THOSE SCARY HUMAN EYES. 7. And finally, this army of dolls that can’t wait to meet you. There is one looking directly into the camera and into your soul. Dolls are the worst. There is no way around this fact.